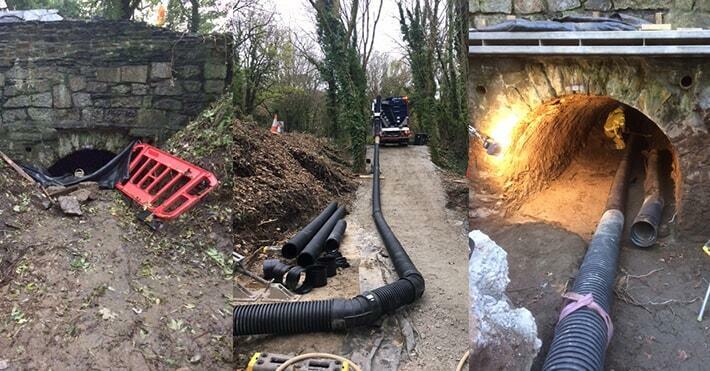 When contractors were asked to complete a ballast removal job on an old redundant railway bridge, access proved a big obstacle. 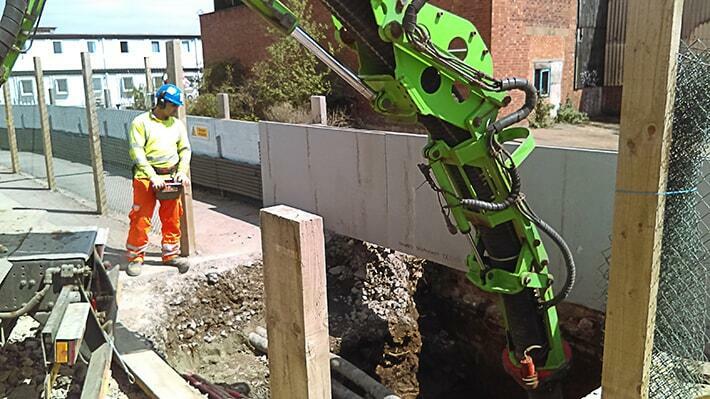 Vacuum was recently chosen as the best solution to ensure a safe canal bank excavation, at a large hospital build site. 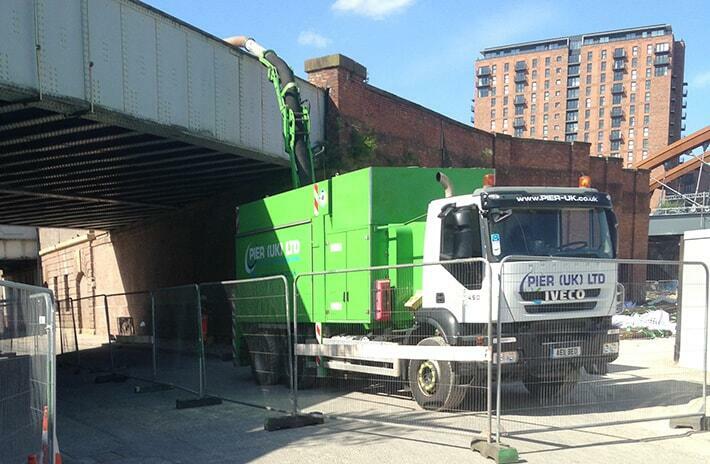 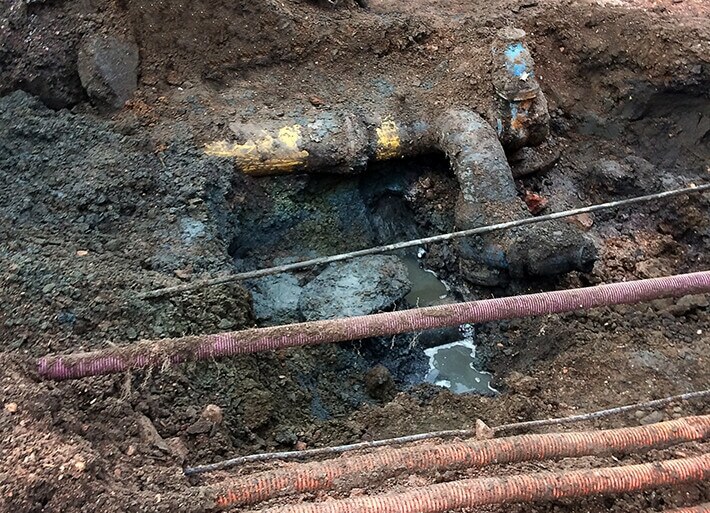 Our vacuum excavator was called in to assist with a different kind of smart excavation job in a car park recently. 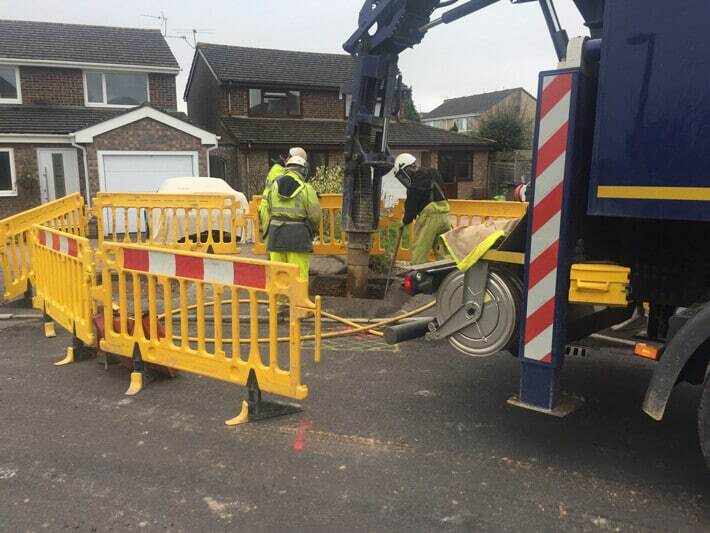 Our vacuum excavation equipment proved essential when safe digging techniques unearthed a series of underground cables less than 7 inches from the surface, and not shown on any site plans. 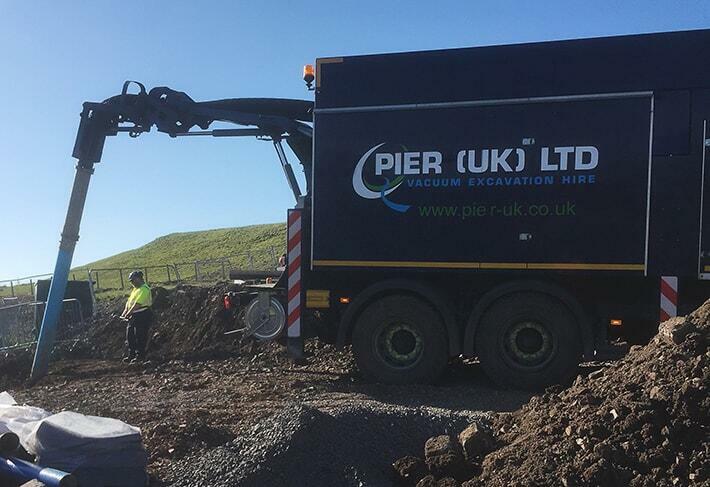 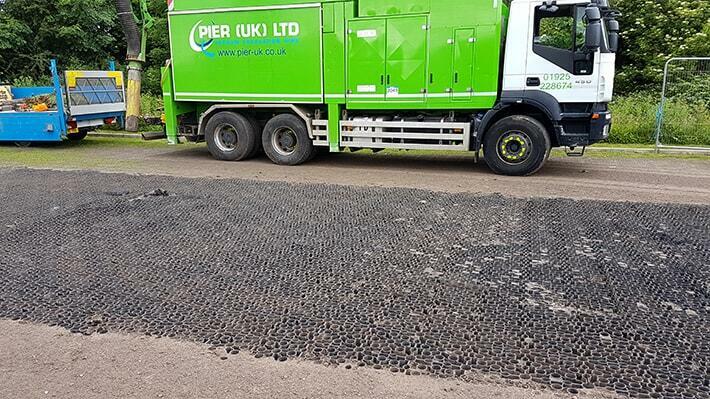 Our Health & Safety Manager recently spent the week down in South Wales and the West Country, checking in with our customers and operators to see our vacuum excavation in action.